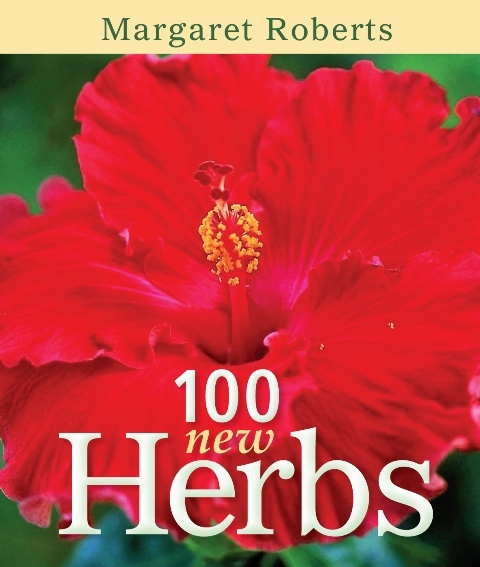 I had really thought when I saw the title for 100 New herbs that Margaret Roberts was going to introduce us to indigenous South African herbs, of which there are plenty. This book is about using herbs in new ways and I really liked the fact that there was a picture of each plant referred to in the book. 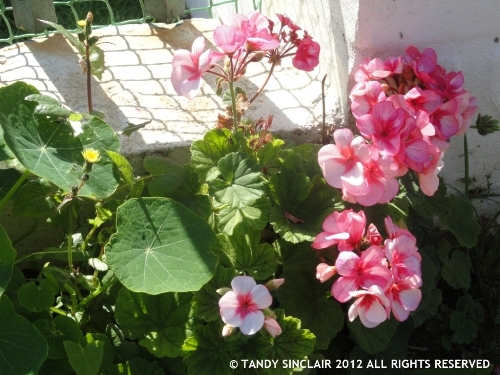 It is noteworthy that these plants are not herbs in the traditional sense of the word. 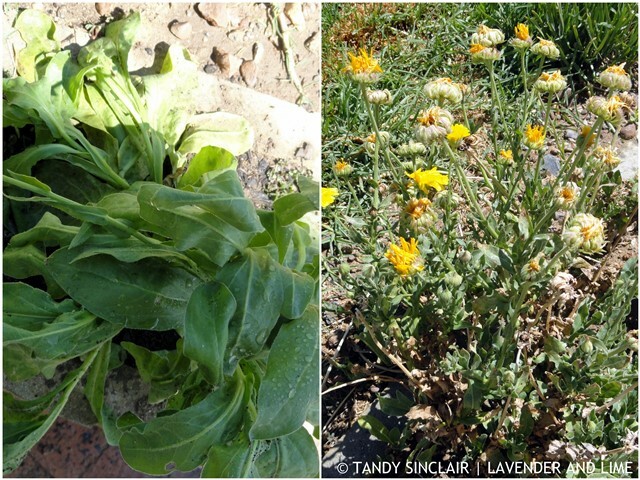 Margaret gives advice on planting a garden and how to feed and protect the organic garden. Plants are listed according to size and type and the useful information includes planting African marigold as an insect repellent. I am so grateful my marigold self seeds with ease and I always have beautiful yellow flowers in my vegetable garden. Wow, loving this. This book is right up my alley Tandy! I’m familiar with quite a few of the African ones. Gardening is just a constant learning process. What an interesting post. My husband would be thrilled to put his hands in that book. I love discovering new herbs and that is what I loved most about the trip to Greece that I just got back from, they use herbs so, SO well. That’s most definitely a book I’d like to have sent me for review.